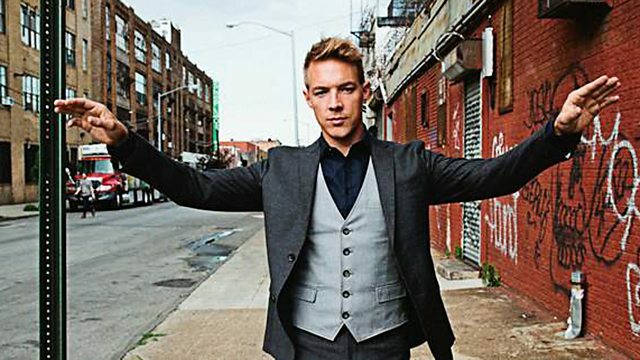 BBC Radio 1 - Diplo and Friends, Diplo on the decks! Diplo & Friends exclusively in the mix, this week with the main man Diplo for two hours! Expect new music from Kevin Gates, Skepta, Dombresky, Athletixx, Flume & Young Greatness!! Remix Artist: Anthem Kingz. Remix Artist: Delirious. Remix Artist: Alex K.